We’ve specialised in providing fully managed leased and purchased Pool Bikes for a number of customers across Cambridgeshire since 2015. Our fleets range in size from a handful of bikes up to 40 with most customers opting for custom branding. 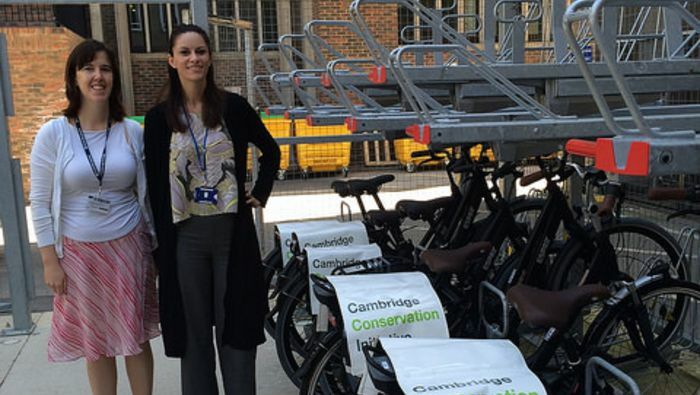 Pool bikes are a great way to encourage staff to cycle, from those wanting to test cycle commuting without first buying a bike, through to people who might get the train to work but want to pop out at lunch to run a quick errand. 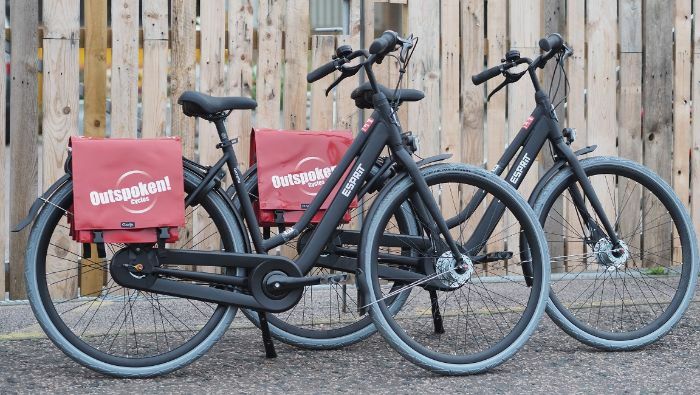 We can even offer our bikes with the latest bluetooth technology and dedicated app, so you don’t have to handle any bookings if you don’t want to. 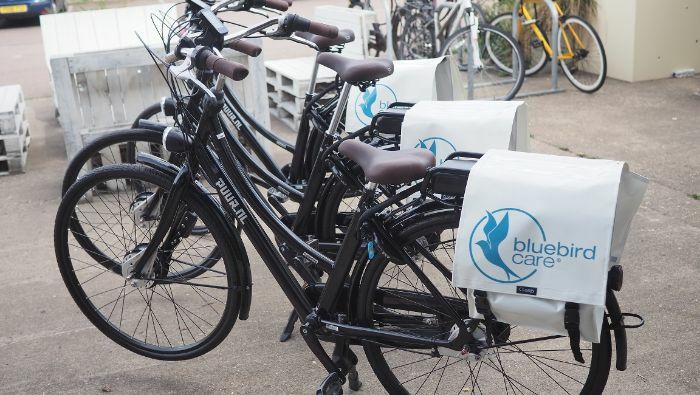 Our leased bikes are fully managed with a fixed monthly cost, including regular maintenance checks, a fast adhoc repair service and theft insurance, making the scheme easy for you to setup and use. With our experience we know what makes a great Pool Bike. We’ve specially selected and customised a range of standard and electric bikes to make them the perfect Pool Bikes. They are extremely reliable with enclosed gears and chain and have study components. They also come with integrated lights and lock, so no losing accessories. 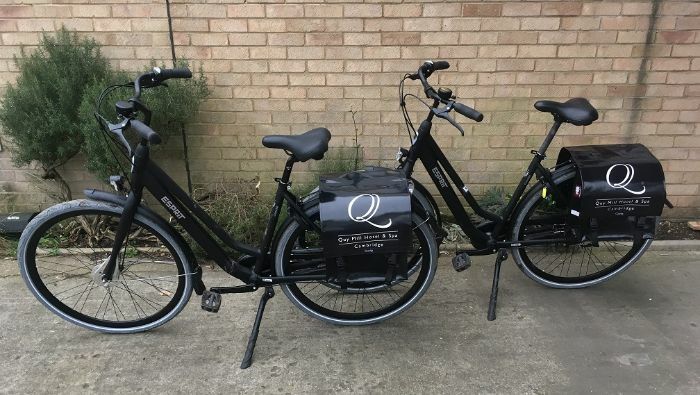 Our custom branded bikes are also a great way to advertise your business or organisation. If you’d like us to bring a selection of our bikes to your business to try or you’d like more information get in touch via the contact form below. Already have pool bikes? We offer service packages for businesses with existing pool bikes, helping you keep bikes safe and out on the road. With a range of options and all servicing completed on site, we keep things easy for you.